Standard Wall Metal Bond Diamond Core Drills provide, long lasting, faster drilling (RPM), and minimum heat generation performance. 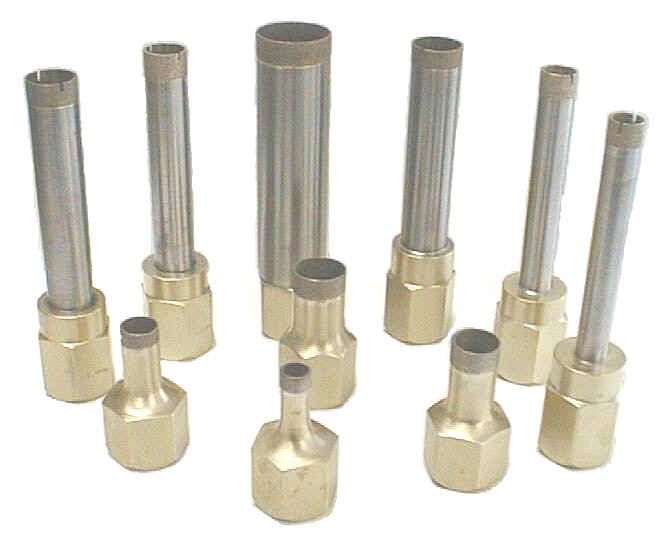 Diamond Core Drills can be manufactured in many different specifications, outside & inside diameters, drilling depths, bond types, diamond mesh sizes, mountings, and tolerances. 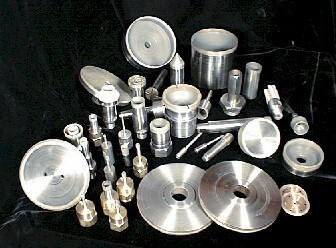 We will work with you to determine your needs, and recommend the right solution for your specific material/application. To view & download your FREE copy of these Guides / Articles, you must have Adobe Acrobat Reader Installed. To download Adobe Acrobat Reader, click on link below. - Other Equipment will applicable speed Marble, Onyx, other hard non-metallic materials. 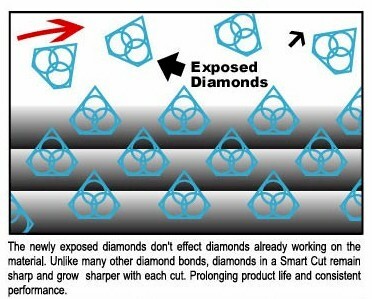 Prices are without collet or shank (tube only with diamond tip). Prices are for budgetary purpose only and are will vary with customer technical requirements and tolerances. 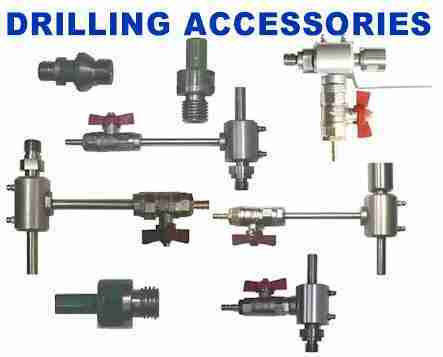 Other OD and ID Sizes are available, in various drilling depths, tolerances, & mountings. Please contact our Sales or Engineering Department for accurate quote & lead time. 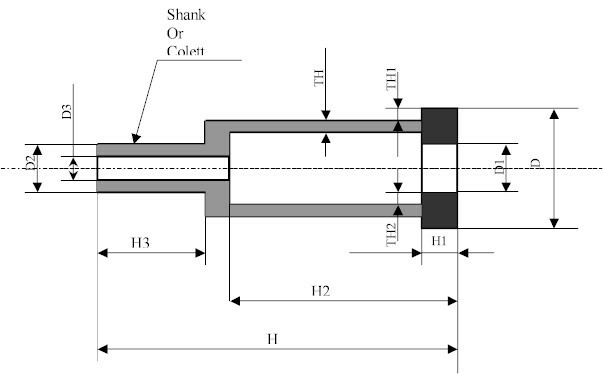 3/32" to 1/2" 2,400 to 1,000 R.P.M. 1-9/16" to 2-1/2" 1,250 to 850 R.P.M. 2-3/4" to 3" 850 to 650 R.P.M. 3-1/4" to 5" 650 to 200 R.P.M. For Soft, abrasive materials, RPM should be increased.